Quality topsoil right at your doorstep. Finding quality topsoil can be hard for the average business owner who needs to make sure that their landscape will stay fresh for many years. Here at Eddington Supply, we offer the highest quality topsoil around. All of our topsoil is sold by cubic yard because we are always thinking about our customers. As a result, we make sure that your getting the best possible price for your topsoil. Our dump-trucks are available at any time of the year to transport your topsoil quickly and conveniently. What kind of top soil is the best for my home or business? Our fill dirt can be used to increase the elevation of a building before soil and the foundation of a building is built. We make sure that all of our fill dirt is ready to use for every single customer. Organic contents such as a tree stump that has been kept intact sinks as it decomposes. Fill dirt provides the substance to fill depressions and contour beems. Call us today to get a quote on your plot of land. 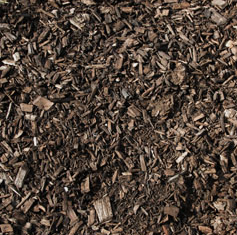 The best type of top soil that we offer is screened topsoil. Our screened topsoil had the perfect amount of organic matter to create the best possible soil for tilting. 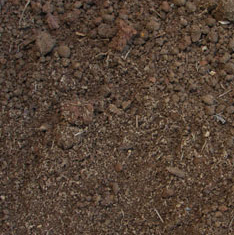 We also make sure that our topsoil includes a loamy foundation. With all of these ingredients included, our topsoil will keep your plants healthy and in great growing conditions for many of years. Have questions regarding our services? Fill out our contact form or give us a call.